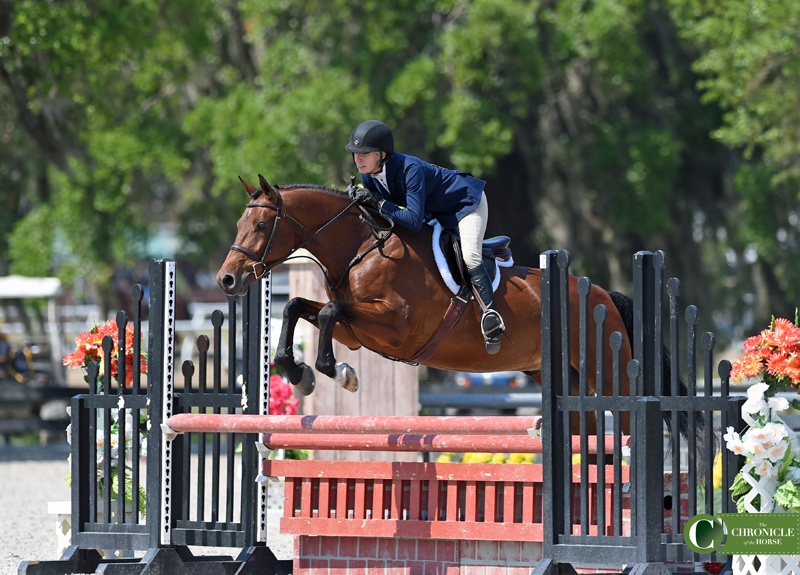 It’s so much fun to watch the green and young hunter divisions. 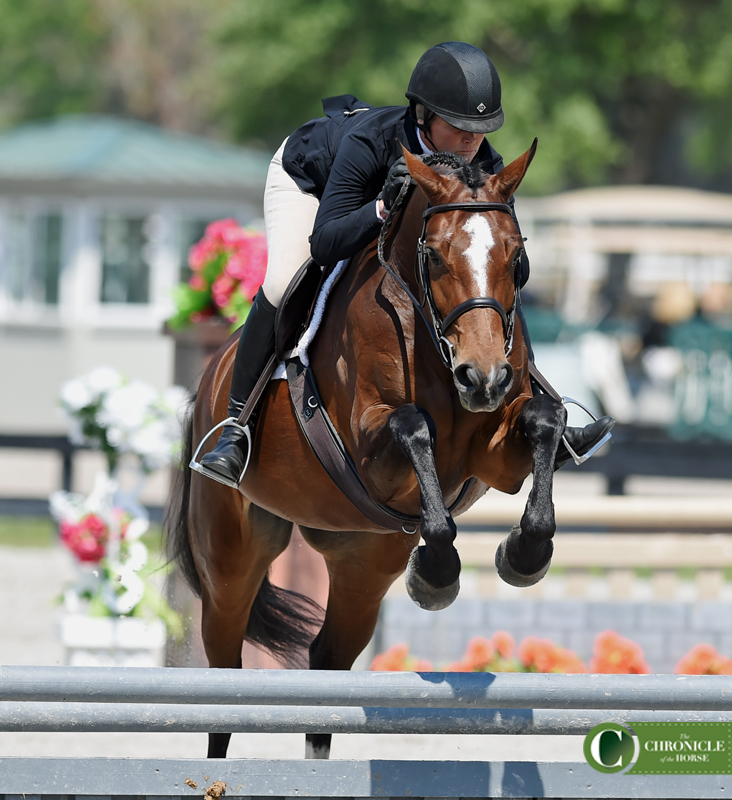 It’s often your first opportunity to watch the horses that will go on to have their names grace scoreboards at shows like the Devon Horse Show (Pennsylvania), Washington International (District of Columbia) and possibly even the USHJA International Hunter Derby Championship (Kentucky). 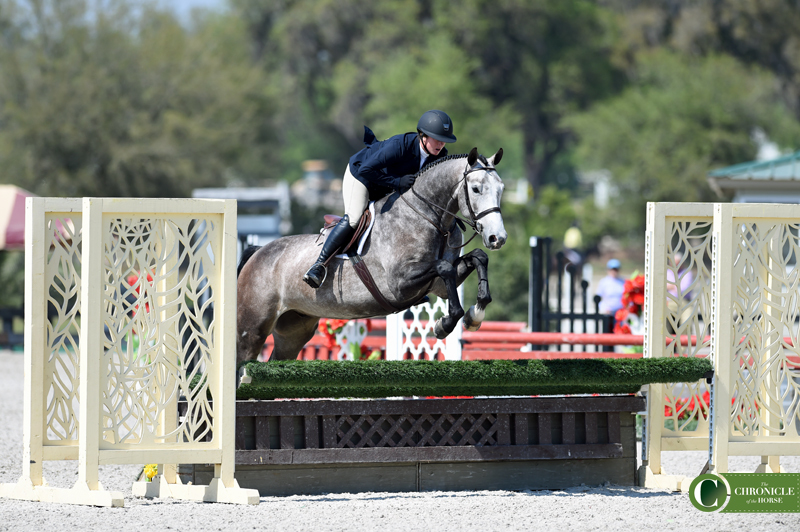 The jumps may be small and the rounds might not be perfect (yet), but these young horses competing at HITS Ocala exude class. 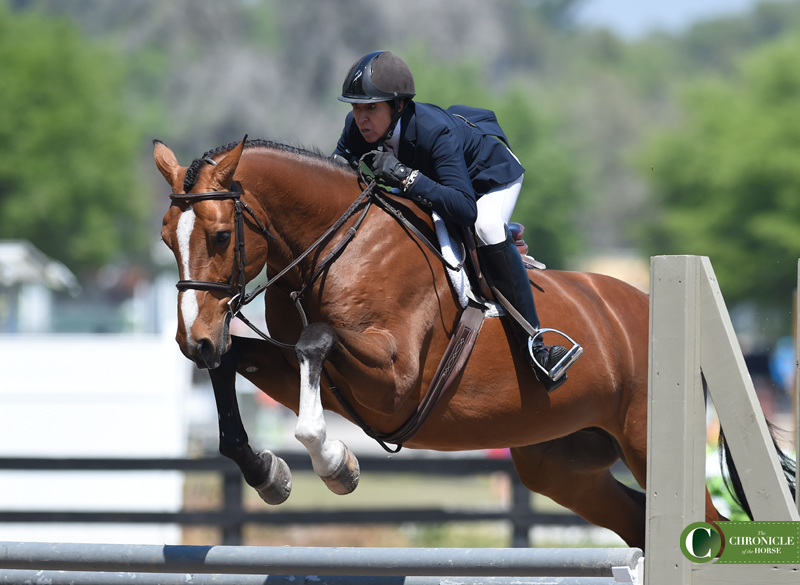 Lappeloup, ridden by Jill Shull, isn’t going to let you forget him anytime soon. I think it’s safe to say we haven’t seen the top end of Point Blank’s scope. He’s ridden by Kate Conover. 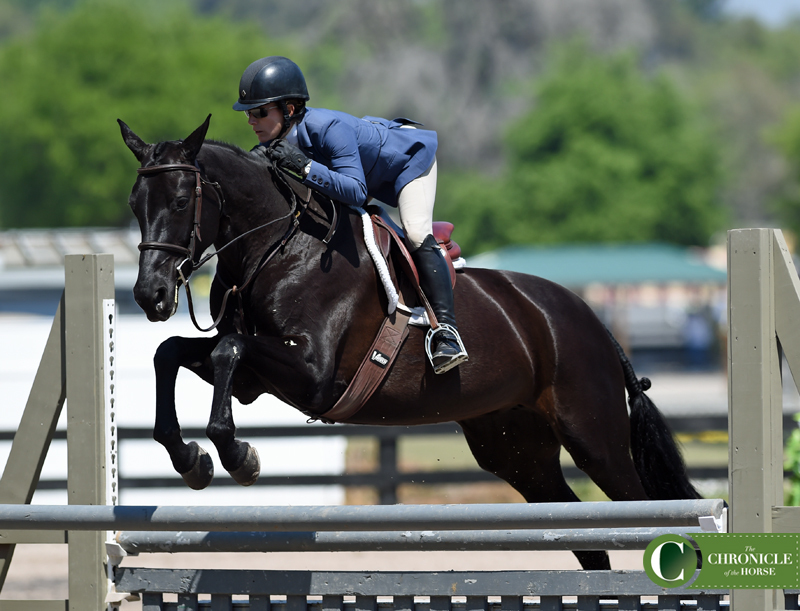 Shiny black coat, beautiful symmetrical knees, need we say more about Isabelle LaPierre’s mount Sakura? 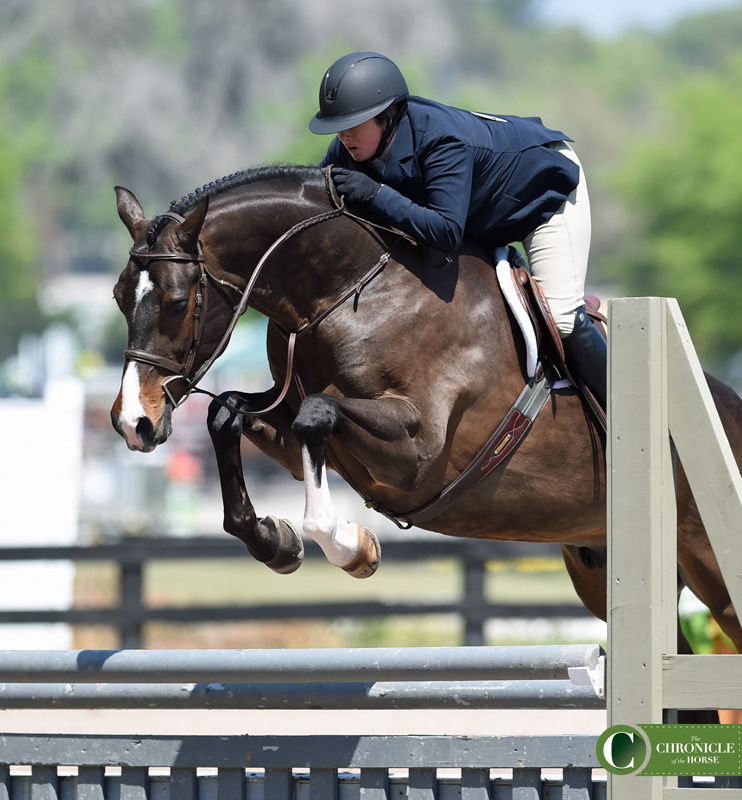 Kesh looked on point as she jumped around the 3′ green hunters with Kam McDonald. I wouldn’t say no if Jamie Stryker offered to let me take Hercules for a spin. 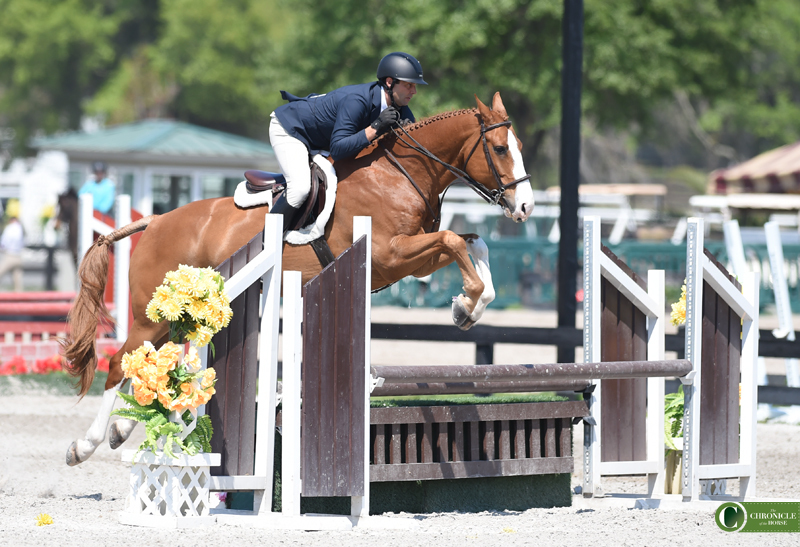 Emerald City MCF had no shortage of springs in his feet as he cruised the 3’3″ young hunters with Kyle Muckler. How could you not love a horse who goes around with such a pleasant expression? 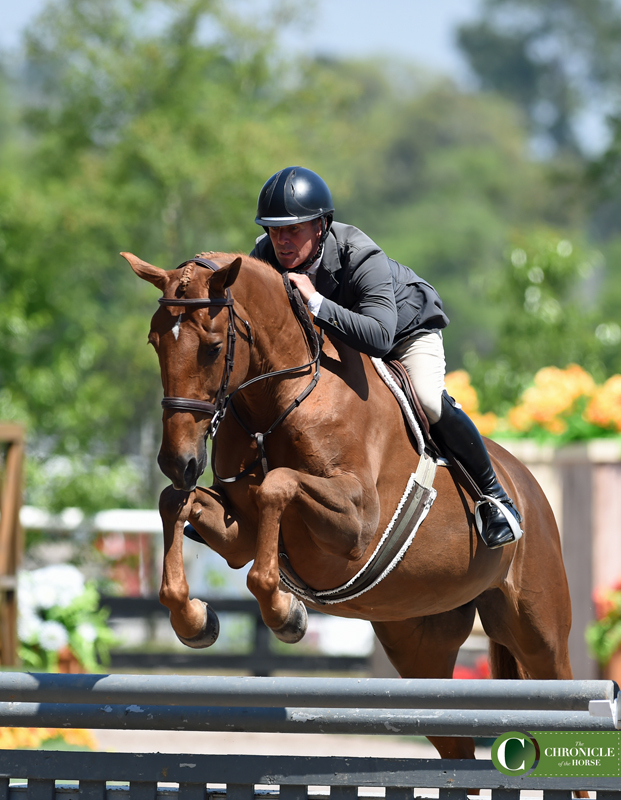 Julie Pickering rode Searchlight in the 3′ young hunters. Excuse me while I drool over Kate Conover and Leandro. 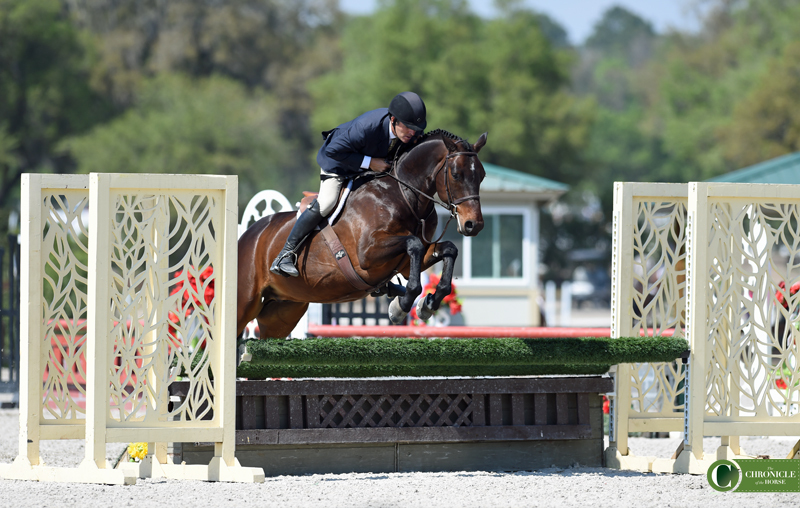 I wouldn’t mind putting Alibi, ridden by Daniel Geitner in the 3′ young hunters, on the trailer to bring back home. This one’s a bonus for you. 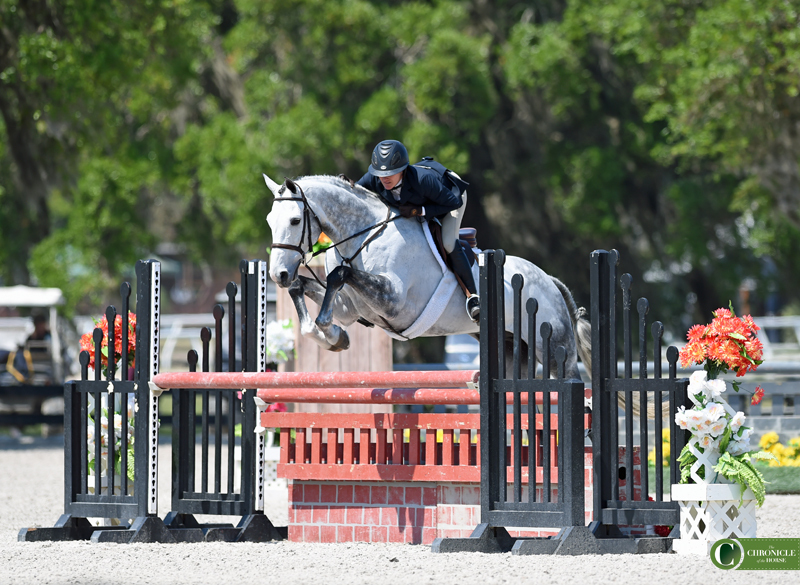 Jenny Jones rode Curtis Loew in the 3’6″ performance hunters. 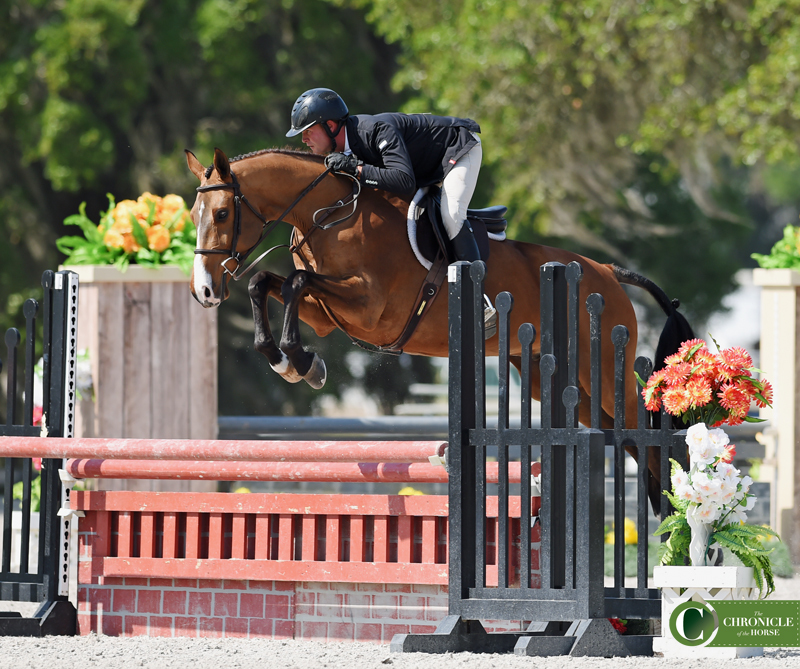 We’re on site at HITS Ocala all week covering the feature classes during the final week of competition. Don’t forget to check back for more beautiful photos and article on the big winners.